Research suggests that social connections such as close friends are critical for our wellbeing as good friends help us put things into perspective. These are the people we speak to when we feel overwhelmed; they help celebrate our wins and enable us to move on from losses with our heads held high. Essentially, our success is improved when we are supported by strong and stable friendships because for the most part, friends become advocates of our businesses. This said, being a good friend doesn’t always equate to becoming a good employee. While friends are likely to support your vision, work long hours, or accept less salary to help you build your business in the beginning; they can also have a negative impact on the business by bringing personal problems or disagreements to work. 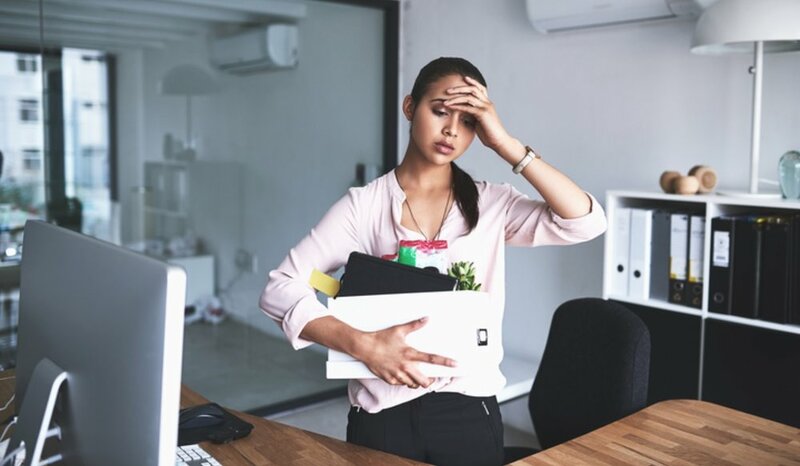 Some of the problems may include late coming, taking time off work, missed deadlines or taking liberties that other employees simply can’t take. Sometimes friends may want to relate to you as an equal in making crucial business decisions. In my experience as a business mentor and coach, mixing business and friendship can be very tricky unless effectively managed and clear boundaries or expectations set up-front. As an entrepreneur, part of your responsibility is to hire people who add value to your business and if you realize that they are not the right fit, your responsibility is to fire them. It’s that simple. So, are you able to give your friend a poor performance review, have tough conversations or disagree with him/her on business matters without ruining your relationship? It is crucial to weigh the pros and cons before hiring friends. If you are unable to set clear boundaries, then don’t hire friends as this is likely to put either your business or friendship in jeopardy.